Leading Japanese Imprint Apt. International deliver the ‘Loving You’ EP by Tony Lionni this month, comprising three cuts of melodic deepness. 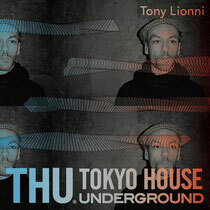 Tony became synonymous with contemporary house music back in 2009, releasing cutting edge music with a classic twist. 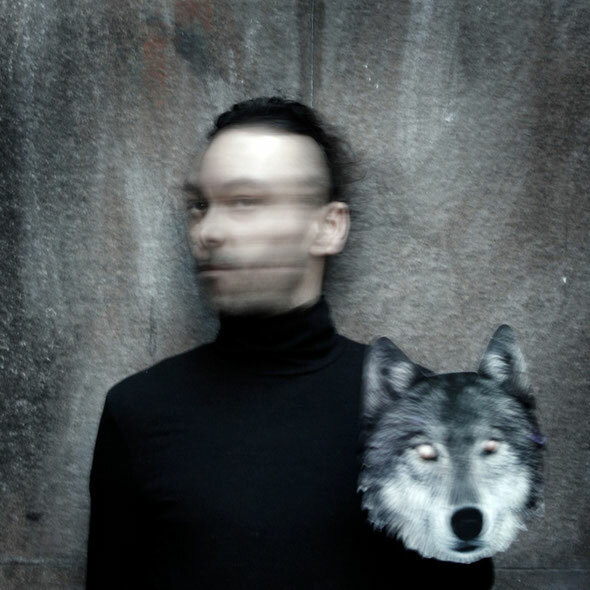 'Found A Place' on Ostgut Ton secured a promising future for the British producer, and now several years later Lionni has maintained his eminence in the industry with releases on Wave Music, Mule Musiq, an album on Freerange Records and an RA Podcast under the belt. ‘Loving You’ opens the release and touches on Lionni’s knowledge of the fundamentals found in classic house music. Bright piano stabs lead the way, structured in an energetic fashion to embolden the groove. The use of a soulful vocal cut is prominent throughout uttering ‘Love Me’, taking on the aesthetics of Strictly Rhythm style records its clear Lionni enjoys the history of the underground. ‘Afterhours’ takes a trip into darker techno territory, encompassing dub aesthetics and elongated progressions. Cutting stabs vacillate with the kick drum, creating a pumping dynamic, this leads the way for several minutes subtly tampering with the envelope, opening the synth up to a new profound depth. ‘Anubis’ closes the release, the initial misty atmosphere creates a tense energy that develops for several minutes, before blossoming into harmonics with warm high strings and a striking piano lead that emanates a dream state for the duration, flourishing textures warble in the background adding notable intensity that often only experienced producers are able to capture. Out 26th September.